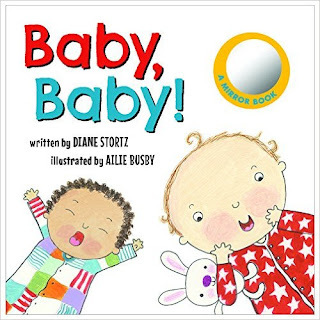 When my baby girl was a wee one, she loved books, I made sure to read to her each and every day and she would coo and talk to the characters in the books, now that she is grown I have been reading to my nieces and they love these bright colorful books. they love looking at other babies, and their own flowering abilities. 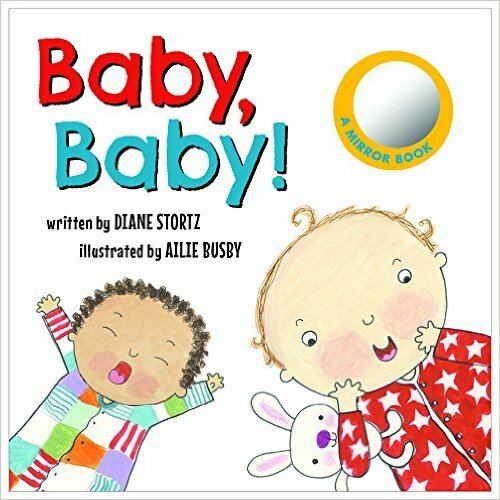 this book is a short rhyming book and introduces babies to the Love that God has for them. this book also has a cute mirror for baby to see themselves in all while listening to someone who loves them reads about the love of God.